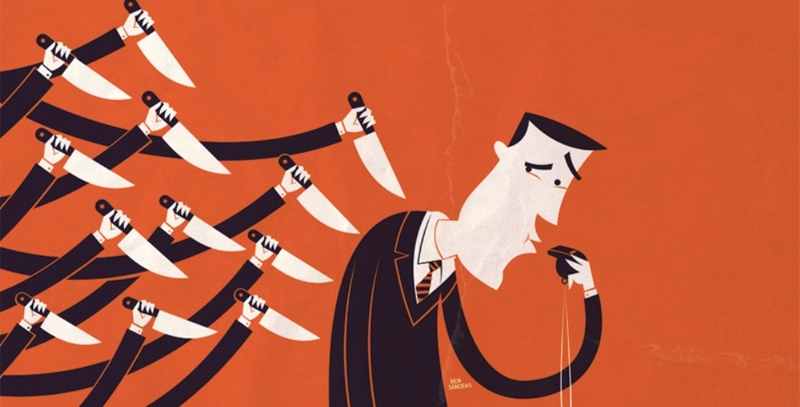 The Employment Rights Act 1996 protects workers who have been dismissed or victimised because they made a protected disclosure – also known as whistleblowing. Employees can claim unfair dismissal against their employer if they are dismissed, and for detriment if the action complained of is short of dismissal. Since 2013 it has also been possible to make detriment claims against co-workers – but not unfair dismissal claims. That is, until now. In the case of Timis & Anor v Osipov & Anor, the Court of Appeal heard how Mr Osipov had made disclosures – after which he was subjected to detriments. This included Mr Timis (a non-executive director and shareholder of the company) instructing Mr Sage (another non-executive director and Chairman of the company) to dismiss Mr Osipov. Could Mr Osipov go after the directors? The Employment Tribunal found that the principal reason for the dismissal was the making of the protected disclosures and that the company had unfairly dismissed Mr Osipov. It also found that by their conduct, Mr Sage and Mr Timis had subjected Mr Osipov to detriments. Both men were held to be jointly and severally liable with the company to compensate Mr Osipov for the losses suffered after being dismissed. The Tribunal awarded £1.745 million in compensation which included an award for “unfair dismissal and detriment for making protected disclosures.” Although Mr Sage and Mr Timis were not held liable for the unfair dismissal, they were liable for the losses Mr Osipov suffered because of the dismissal. Mr Timis and Mr Sage appealed to the Court of Appeal arguing neither of them could be liable for the instruction to dismiss or the losses which flowed from the dismissal. They argued that those should be met by the company in consequence of the successful unfair dismissal claim. The Court rejected their appeal. It concluded that it is open to an employee to bring a detriment claim against a co-worker for subjecting him to the detriment of dismissal and to claim vicarious liability for that act against the employer. This decision should make those responsible for making decisions to dismiss in cases like this think twice about their actions.